If you’re looking for some random thoughts on a budget priced set of bluetooth ear buds, you’re reading the right review. 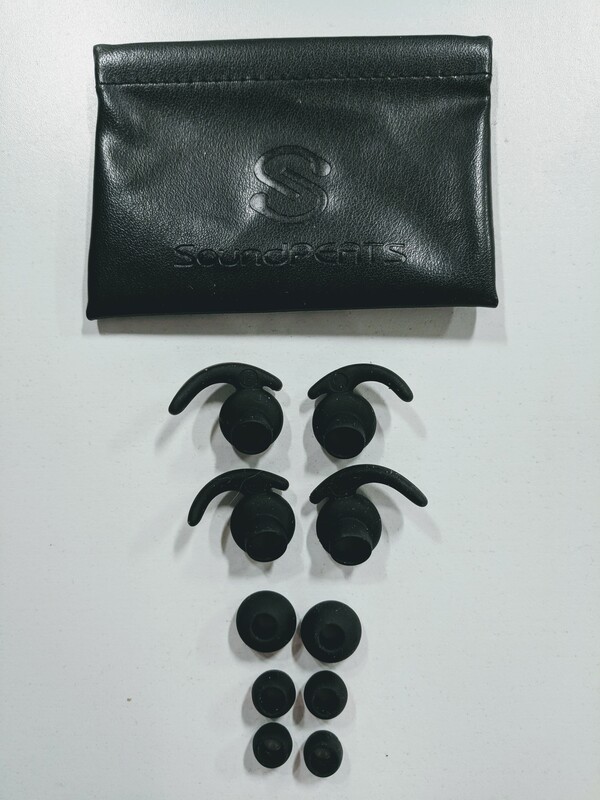 A couple weeks ago I receieved these SoundPEATS, and up to this point they’ve been great for numerous reasons. 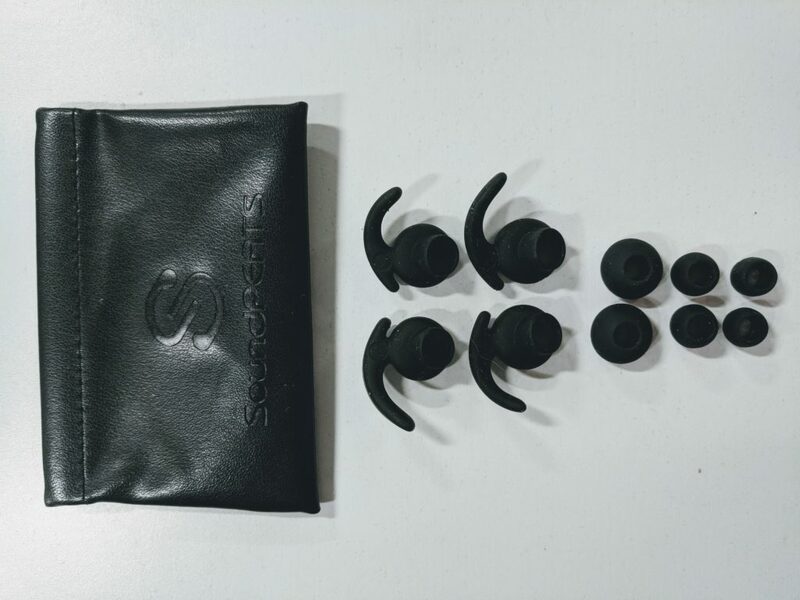 These ear buds come with 4 different size covers, and 3 sized sets of ear hooks. You should be able to find the right combination to fit your ear comfortably. I always have trouble keeping earbuds in, especially my left ear. But with this specific pair I was able to find the right adapter that held them in perfectly. In-line you’ll find the audio controls plus a mic for hands-free calls. Using the proper hook and cover, these buds will sit deep in your ear isolating most of the noise around you. 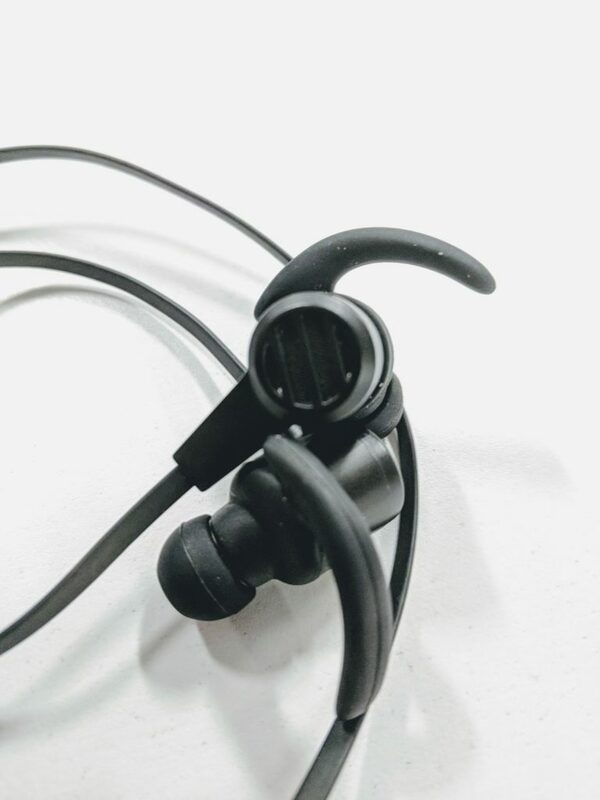 With dual batteries at 60 mAh each ear, the Q36s last my whole workday, giving me 8+ hours of playing time. Toss them on the charger when I leave the office. Then I’m all set for a full day of tunes the next morning. Certainly well designed, with a nice quality feel in-hand. 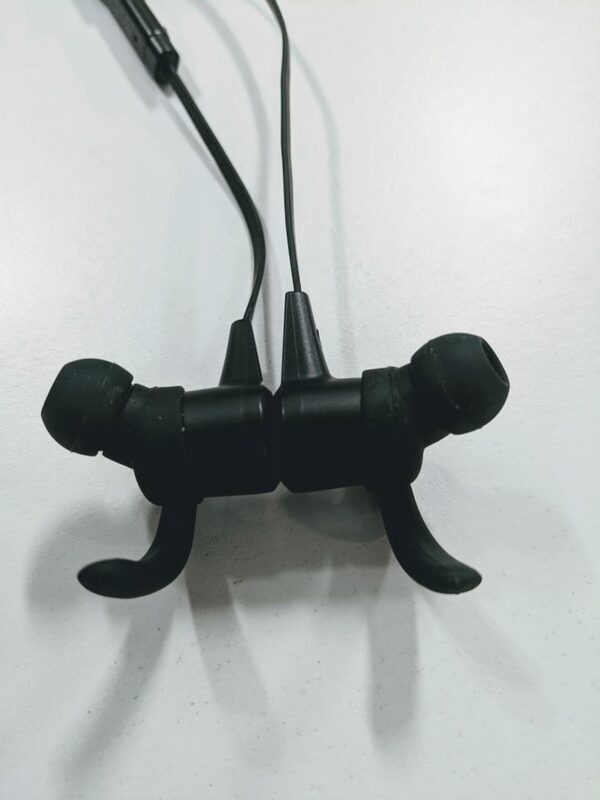 A magnet on the back of each ear bud offers the convinience of removing them and letting the hang around your neck attached to one another without the worry of them falling to ground. Over the period of time I’ve been using these ear buds they’ve really impressed me. I’m no audiophile, but i do like clear, crips sound, with the right amount of bass. The Q36s have been delivering great sound. 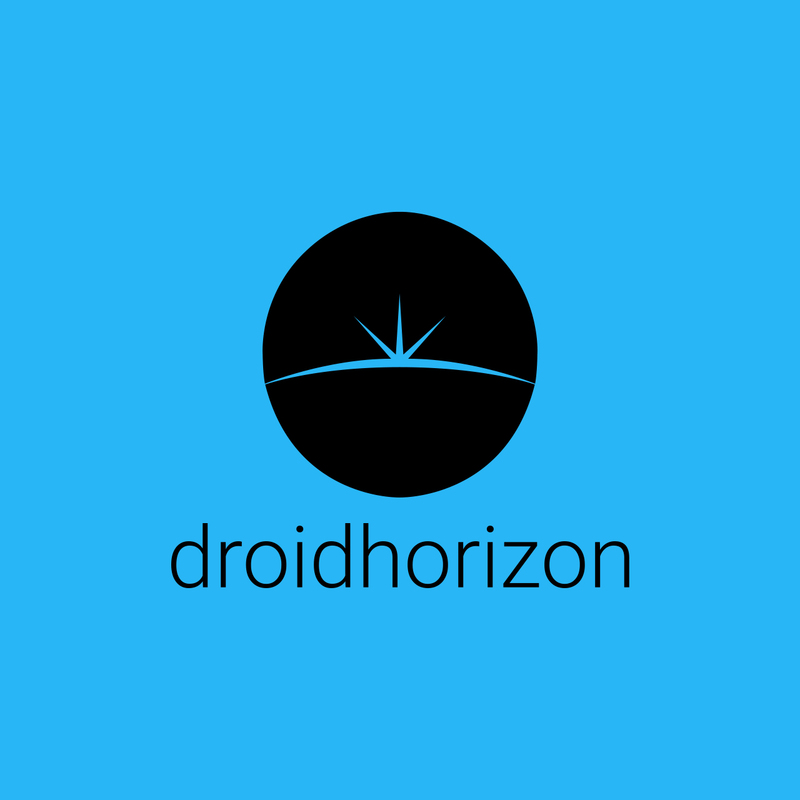 The bluetooth 4.1 connects quickly to my Pixel XL with an audible notification saying they are on and connected. 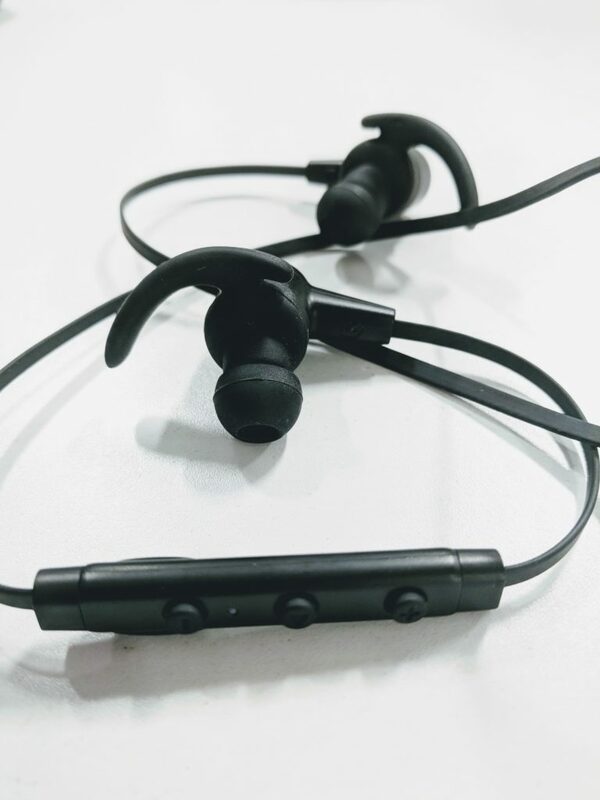 Compared to my previous experiences, these SoundPEATS turn on and connect faster than most other bluetooth devices I’ve owned.